Anime is loved by people across the world. One big aspect that can make an anime memorable for people is the music used, whether it’s an opening theme, ending theme, insert song or background music. 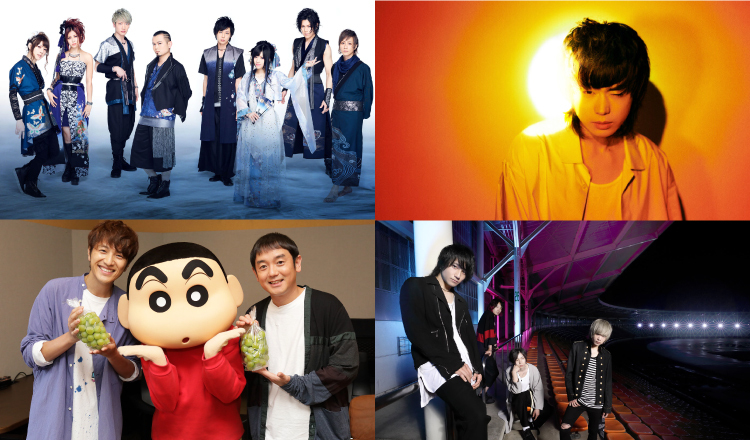 Let’s take a look at some of the Japanese artists in charge of songs for ongoing and upcoming anime series this year. Perhaps you’ll discover a new favourite band or singer. 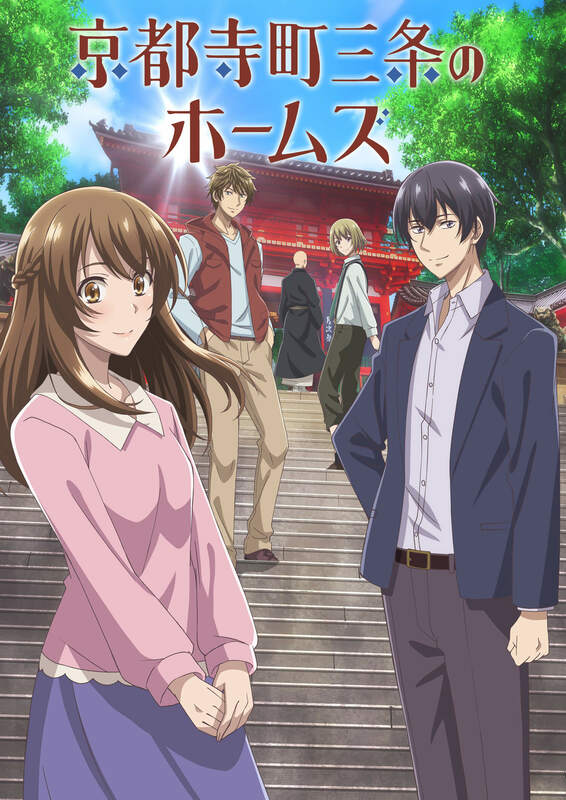 Kyoto Teramachi Sanjou no Holmes is a popular mystery light novel series written by Mai Mochizuki. The series has sold over 700,000 copies and won the Kyoto Book Awards in 2016. 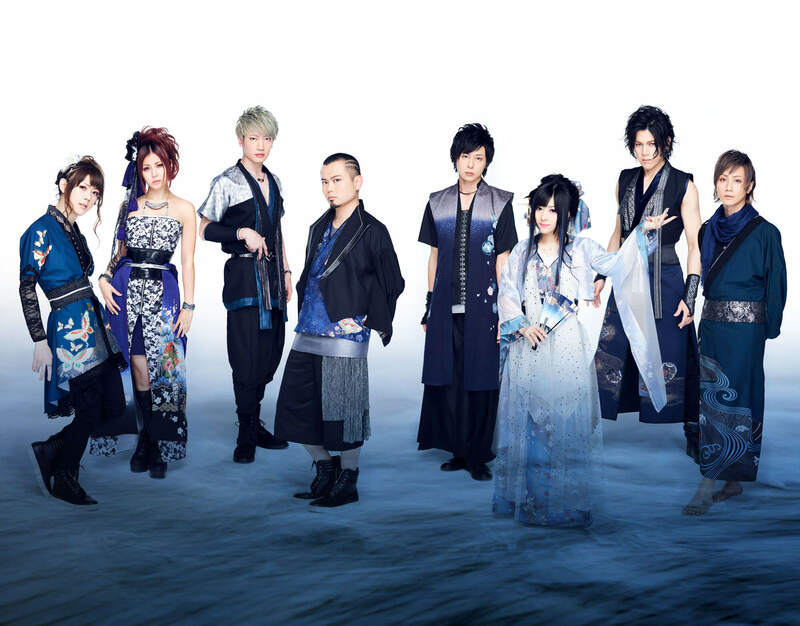 The anime adaptation began airing on July 10, for which Wagakki Band‘s song Sasameyuki from their album Otonoe is used as the opening theme. The song is an intricate fusion of rock band power, traditional Japanese instruments, and orchestral instruments. 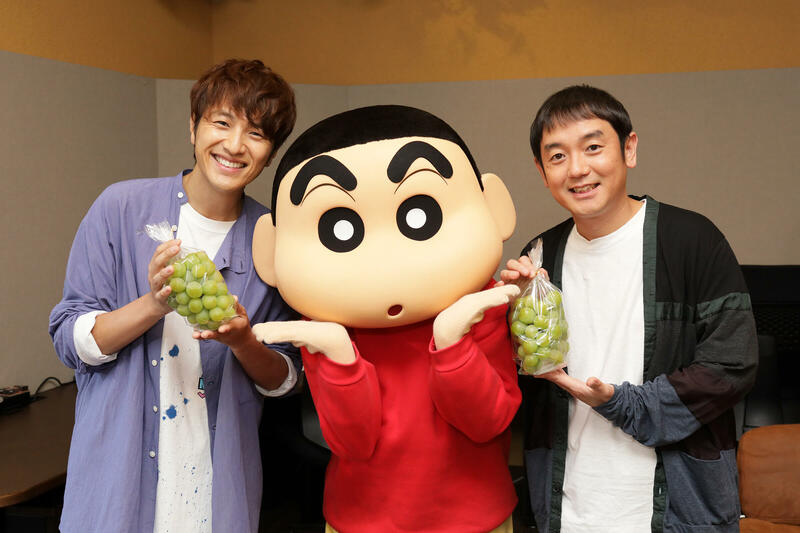 Folk rock duo Yuzu’s new song Mascot will serve as the newest theme song to the popular ongoing anime series Crayon Shin-chan. The song will hit shelves in Japan on August 1. Described as a ‘party song,’ Yujin Kitagawa wrote and composed the pop number which has an electro sound and elements of ska and reggae. 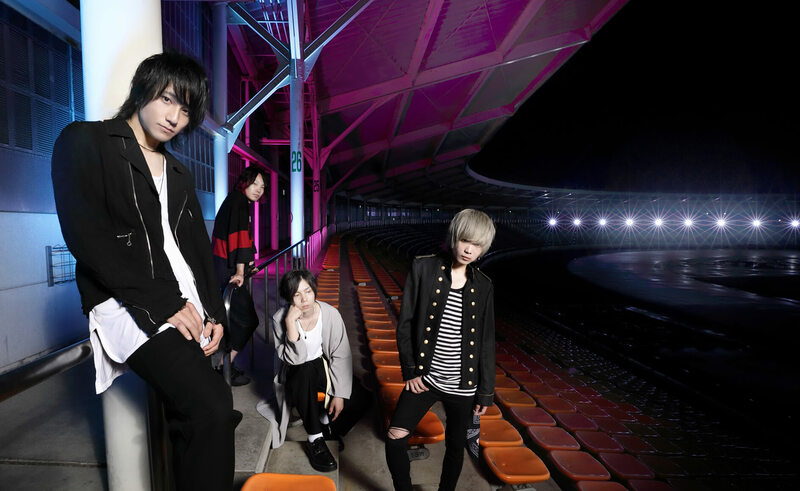 Lenny code fiction’s highly anticipated new song Make my story will be released on August 22. The song also features as the opening theme song to the third season of the hugely popular ongoing anime series My Hero Academia. It’s a catchy, feel-good track that can be said to be the band showing their true value. Its positive and courageous message is the perfect match for a show like My Hero Academia. 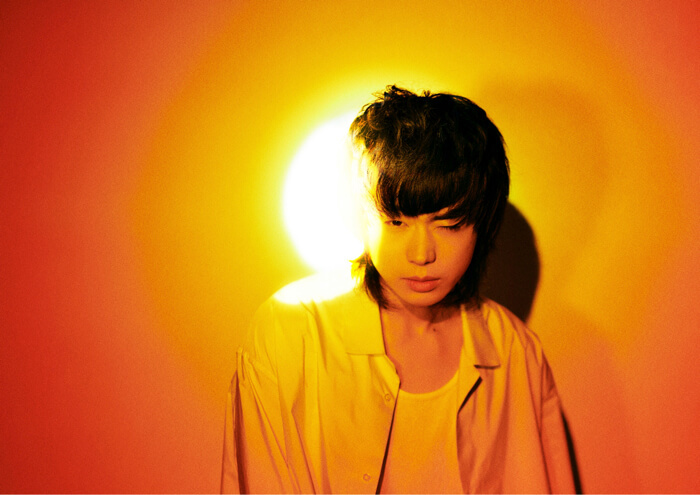 Masaki Suda will release his new single Long Hope Philia on August 1. 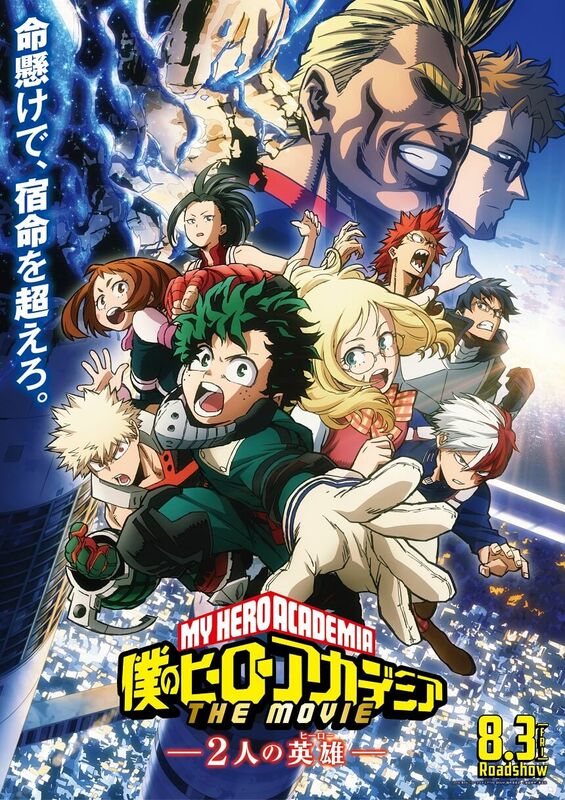 A different arrangement of the song titled Long Hope Philia (TV Limited) is being used as the ending theme for season three of My Hero Academia. The song was released digitally on July 14. 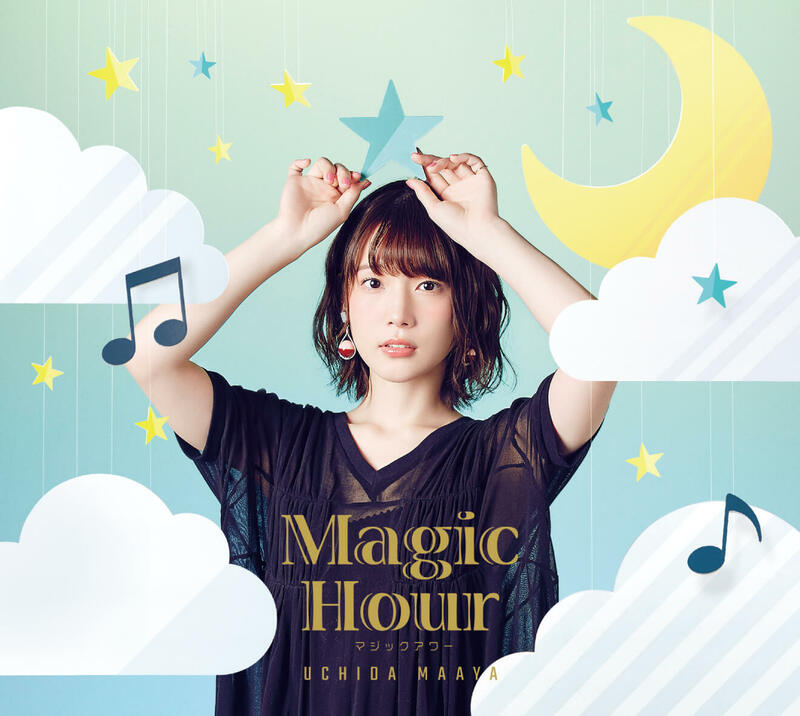 Voice actress and singer Maaya Uchida released her anticipated second album Magic Hour on April 25, 2018. 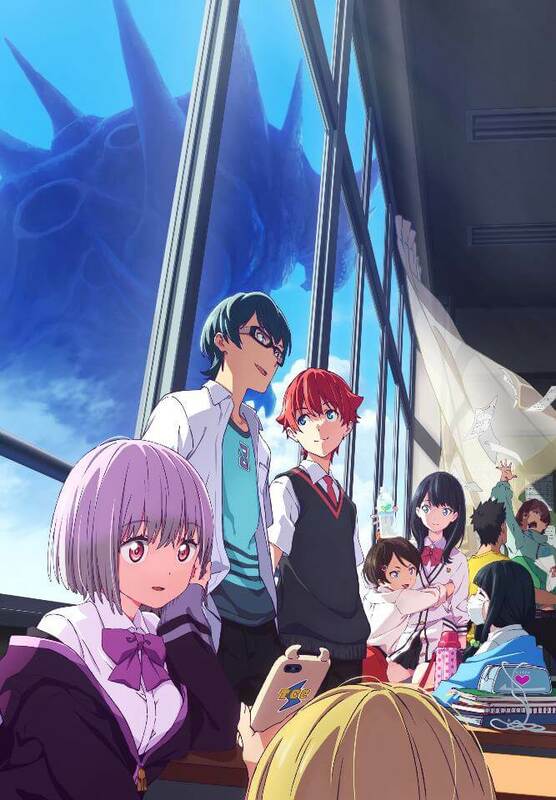 She will provide the ending theme for the 2018 fall anime series SSSS.GRIDMAN. The song, titled youthful beautiful, will be released as her 8th single on October 17, 2018. Be sure to check out each of these songs yourself and see how they match their respective anime series. Next » 【TRAVEL Q&A】Enjoy Japanese firework festivals to the max with this must-know info!